Canadian economist and editor of the World Happiness Report. He is a Senior Fellow of the Canadian Institute for Advanced Research (CIFAR) and Co-Director of the CIFAR Programme on Social Interactions, Identity, and Well-Being; Board Director of the International Positive Psychology Association, and Professor Emeritus of Economics at the University of British Columbia. 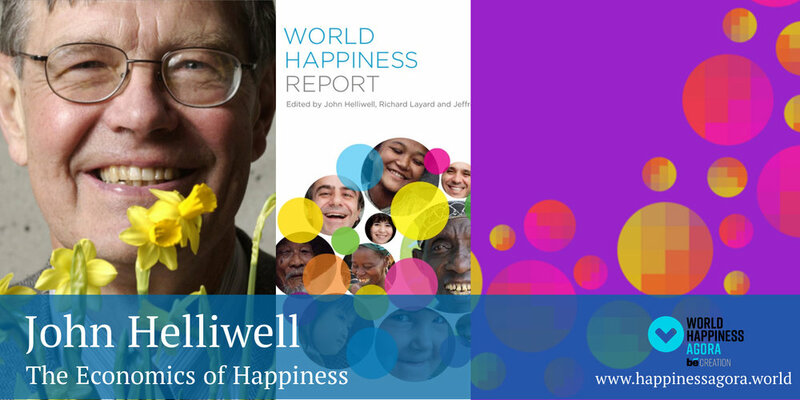 The World Happiness Report is a landmark survey of the state of global happiness. 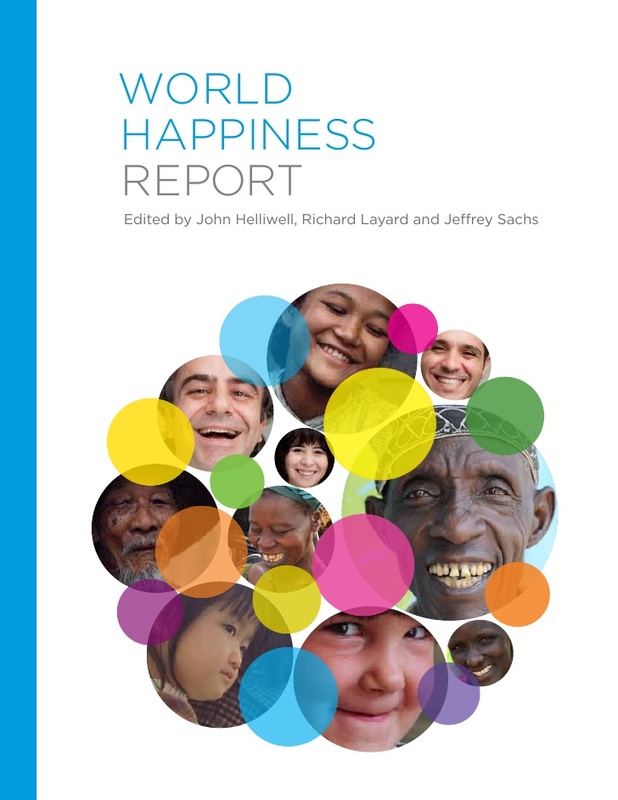 The World Happiness Report 2018, which ranks 156 countries by their happiness levels, and 117 countries by the happiness of their immigrants, is launched on March 20th, celebrating International Day of Happiness at the United Nations.